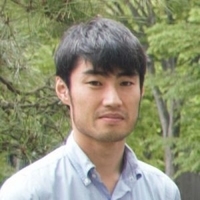 Kazuhiko Komatsu is an Associate Professor at Cyberscience Center, Tohoku University. His research interests include high performance computing. He received the B.E. Degree in Mechanical Engineering and the M.S. and Ph.D. Degrees in Information Sciences from Tohoku University in 2002, 2004, and 2008, respectively.